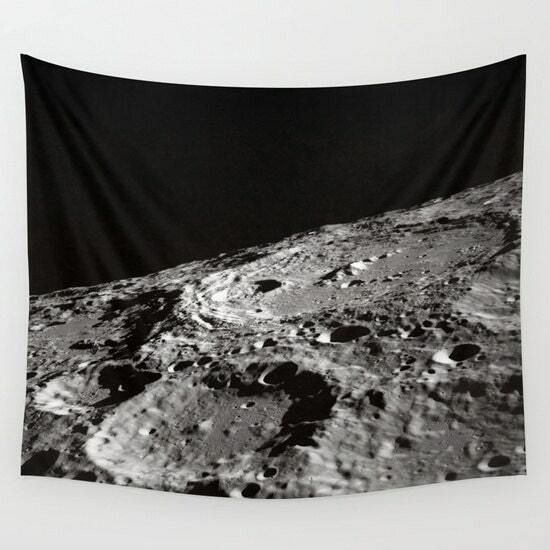 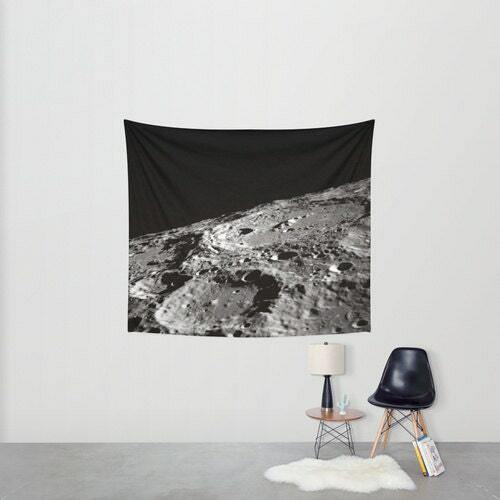 This listing is for one wall tapestry "Moon Craters"
NASA Released image of a Moon. 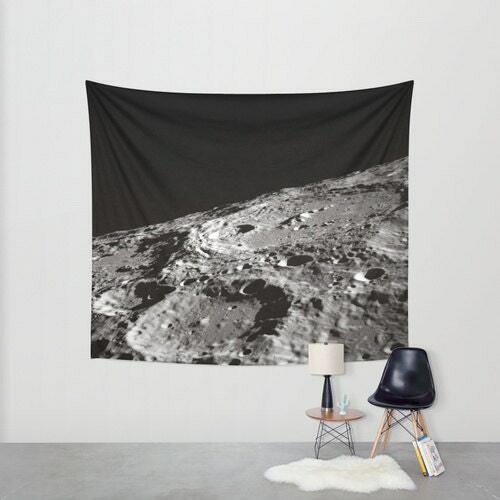 this was exactly what we wanted. 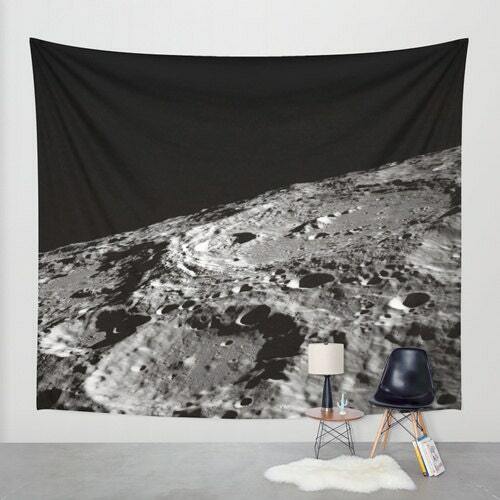 thanks for your quick response to my questions and for the quality product!